The crash of An-148 passenger plane in the Moscow Region may have been caused by incorrect flight speed data due to icing, the Interstate Aviation Committee (IAC) said after deciphering the flight data recorder. 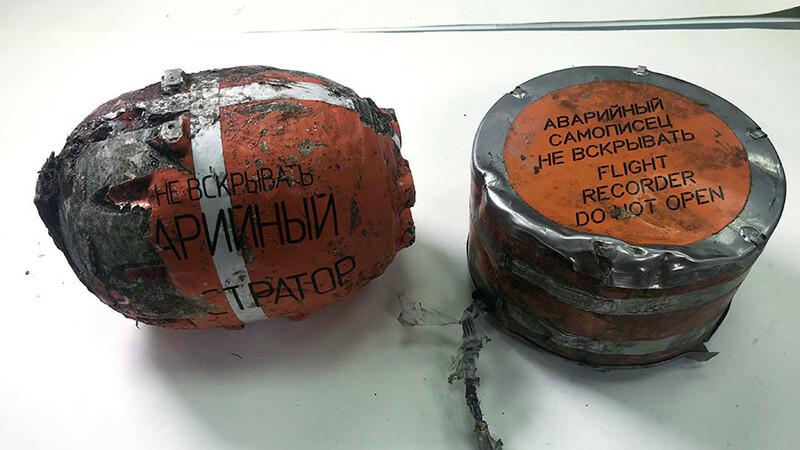 On Tuesday, the IAC announced it had completed the deciphering of information contained in the one of the black boxes – the on-board data flight recorder – of the crashed plane. It is still working on the other black box, the voice recorder. 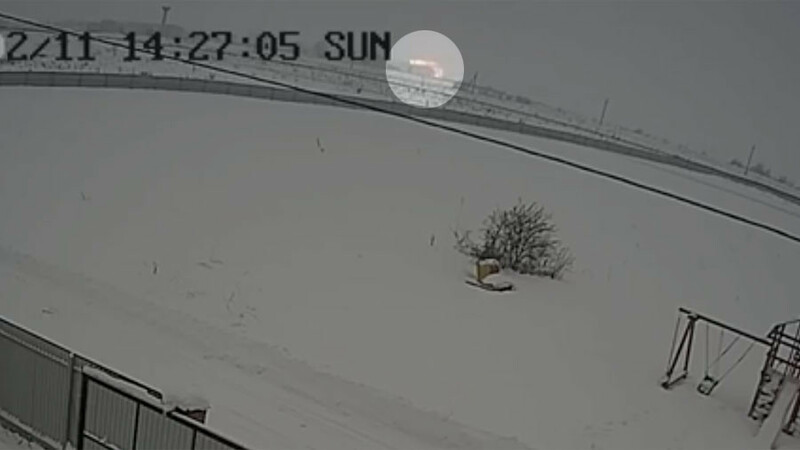 The preliminary analysis suggests that the “incorrect data about flight speed on the pilots' indicators, which in turn was linked to the icing of the pitot-static [sensor] system” led to a “special situation” with the plane, according to the IAC statement. 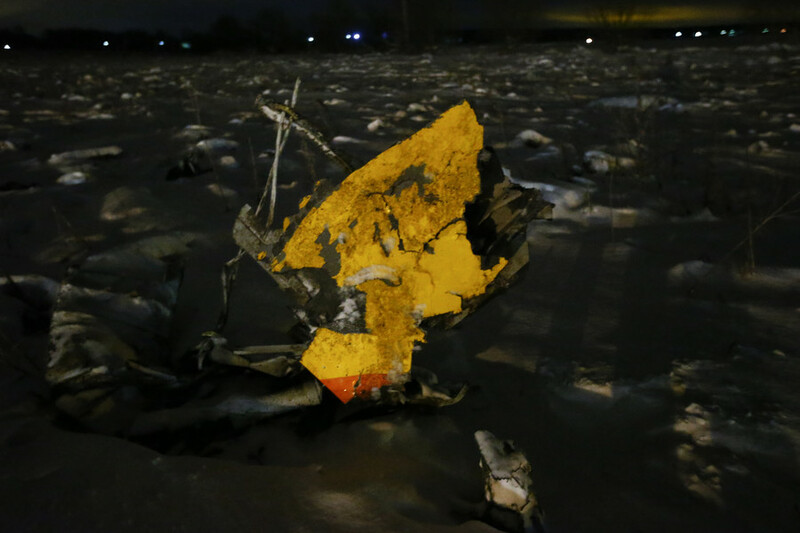 The Saratov Airlines Antonov jet carrying 65 passengers and six crew crashed after take-off outside Moscow on Sunday. No one survived the accident. 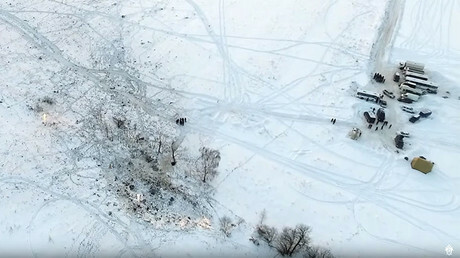 The ill-fated Flight 703 was bound for Orsk, the second-largest city in the Orenburg Region, Russia. 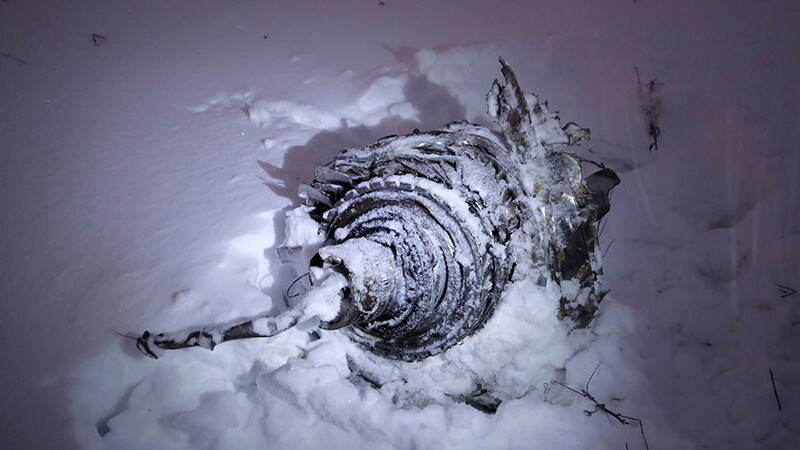 It lost contact with air traffic control several minutes after take-off. 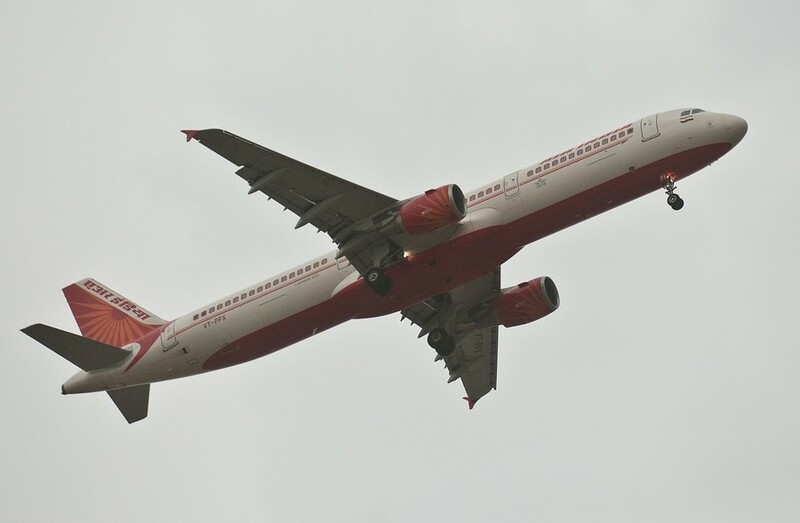 Earlier media reports citing an emergency source suggested that weather conditions, human error or technical failure might have led to the fatal accident.